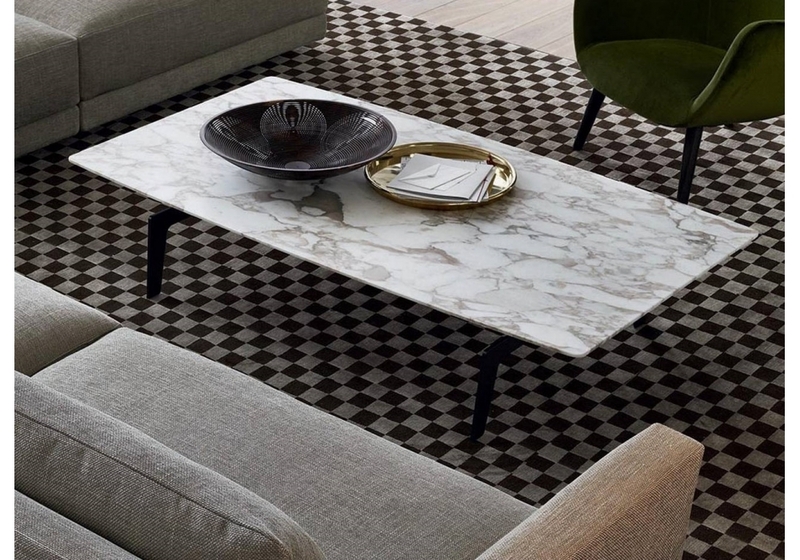 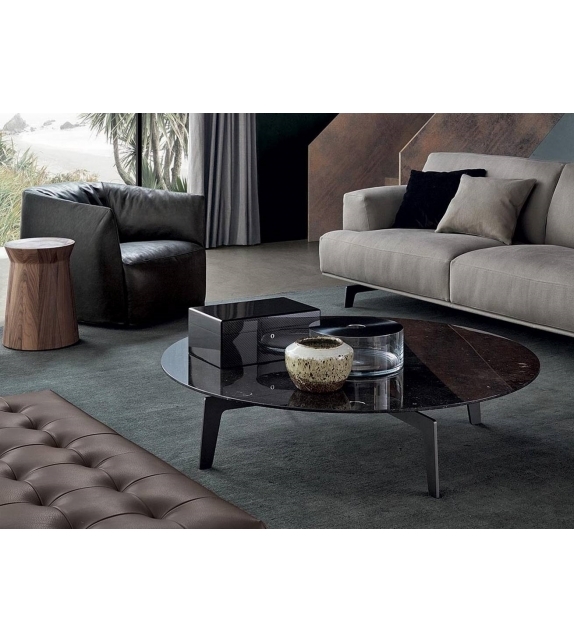 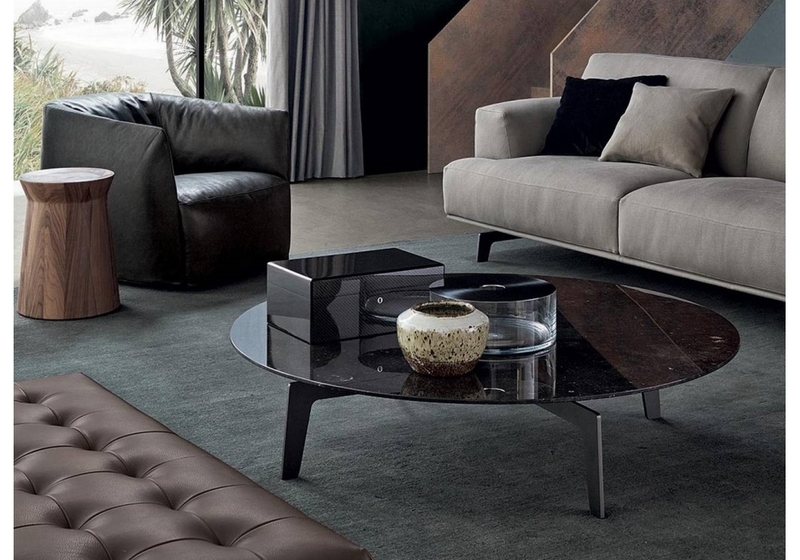 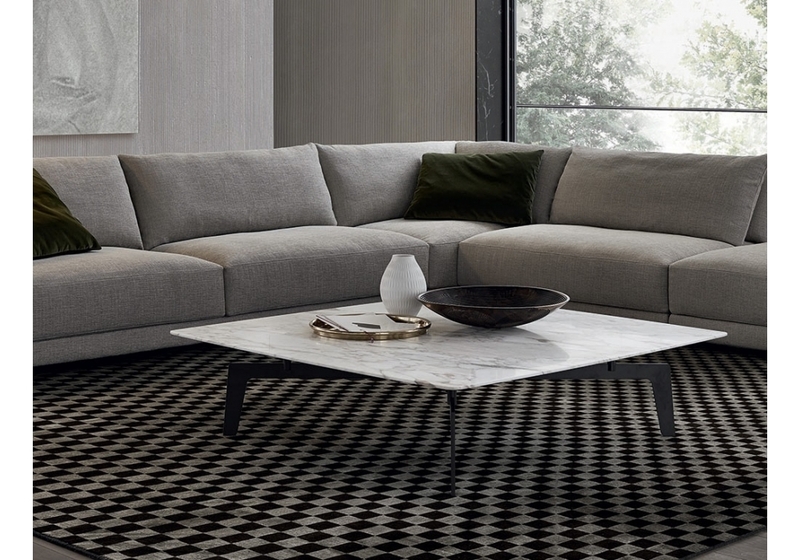 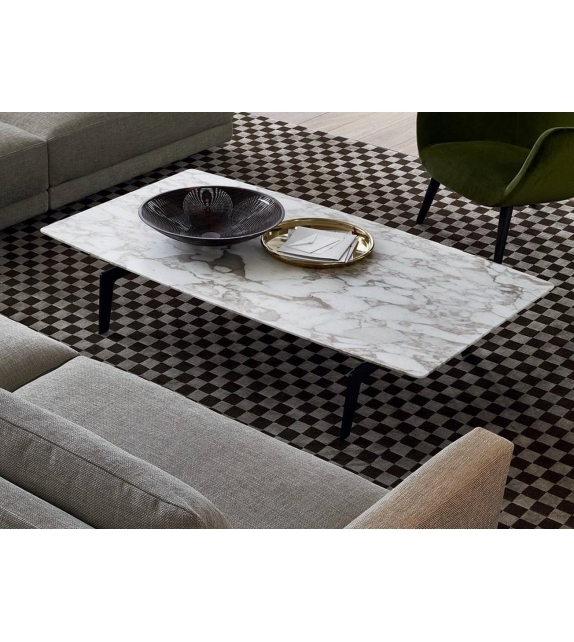 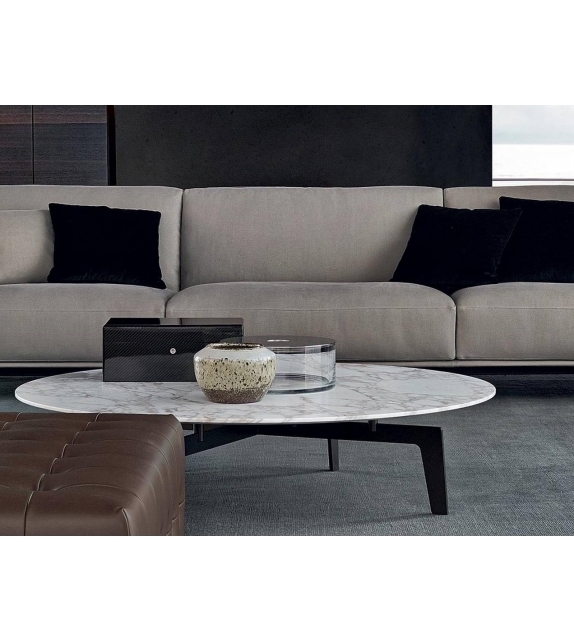 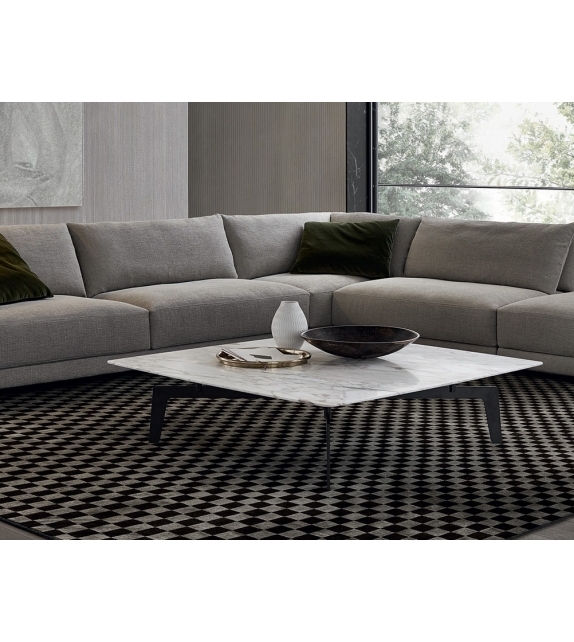 An essential perfection marks the sofa and coffee table collection Tribeca, design Jean-Marie Massaud for Poliform. 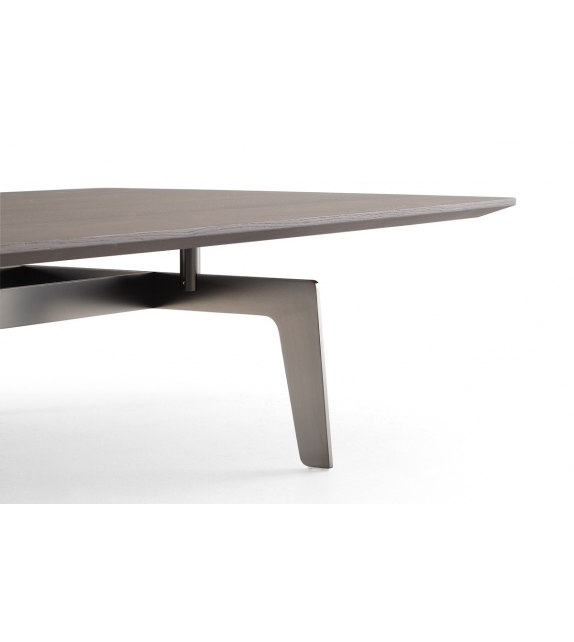 The geometric lines of the structure are emphasized by the enveloping shapes of the seat. 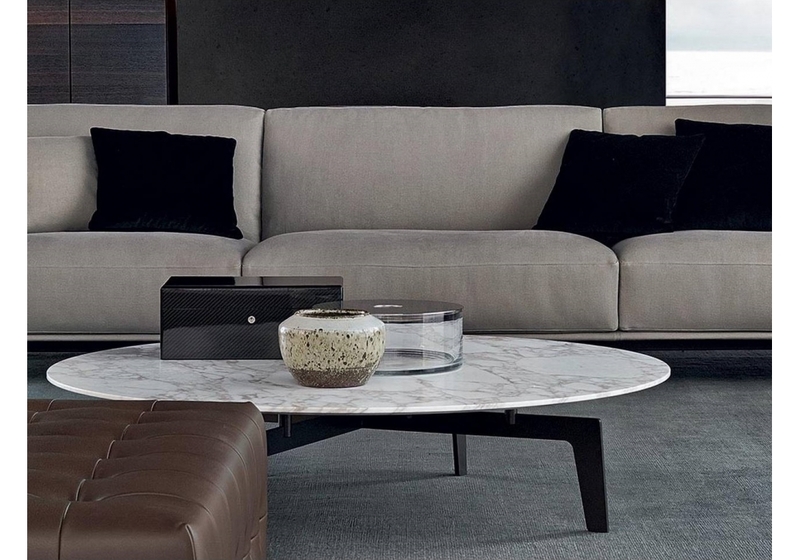 An essential perfection marks the sofa and coffee table collection Tribeca, design Jean-Marie Massaud for Poliform. 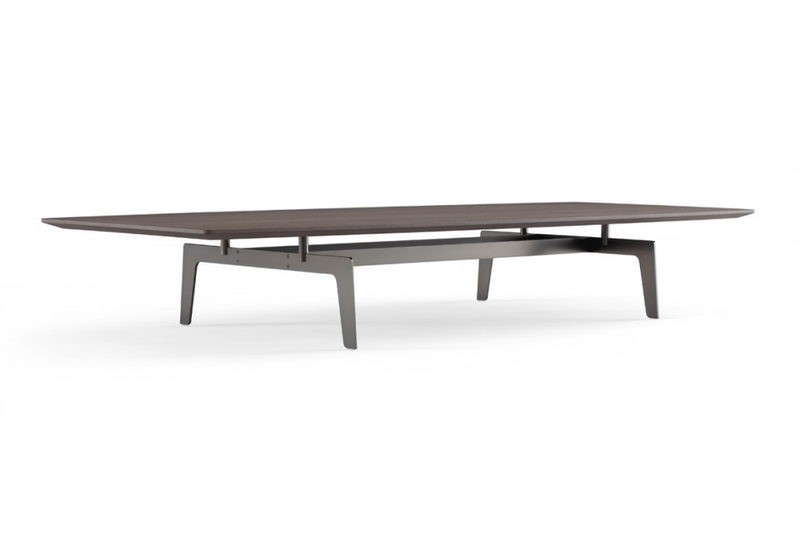 The geometric lines of the structure are emphasized by the enveloping shapes of the seat. 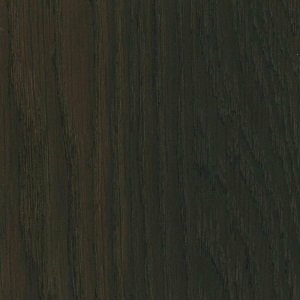 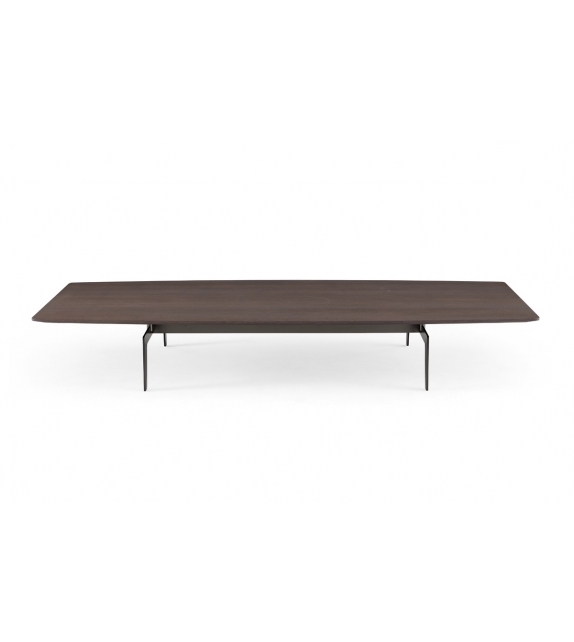 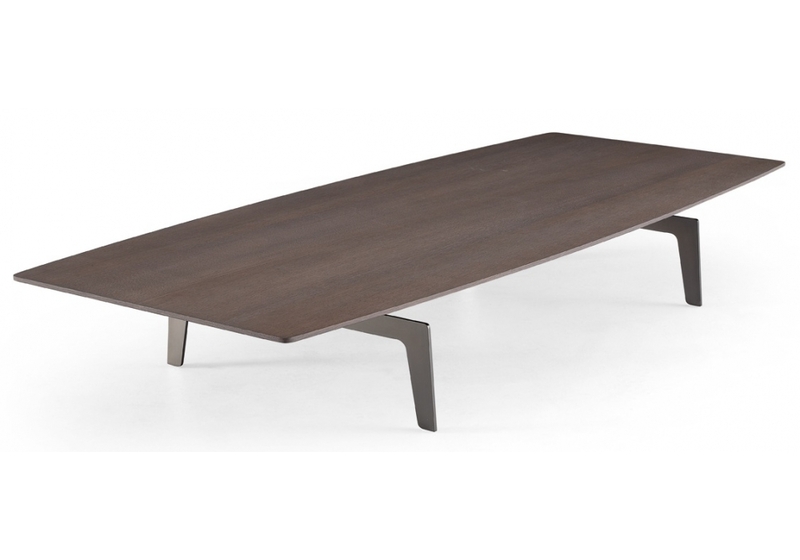 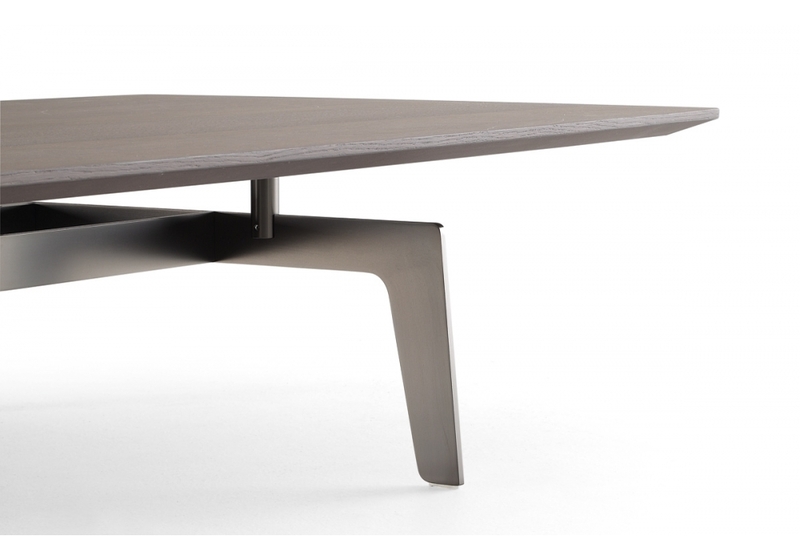 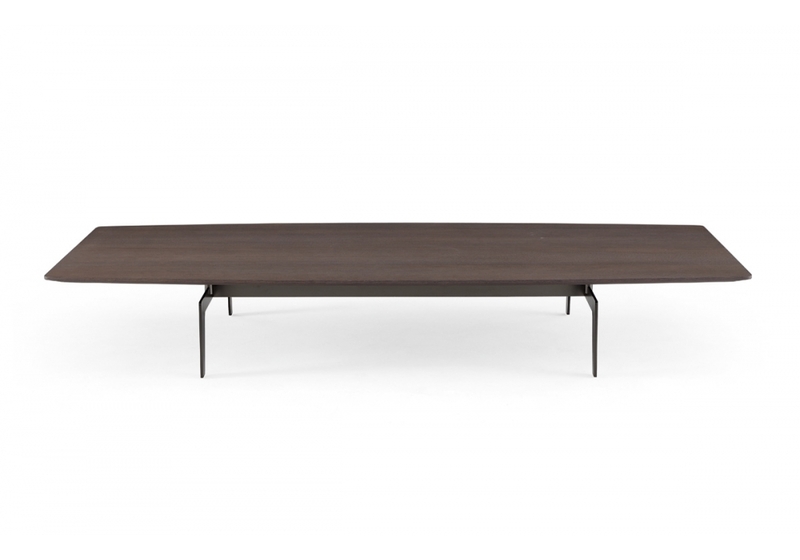 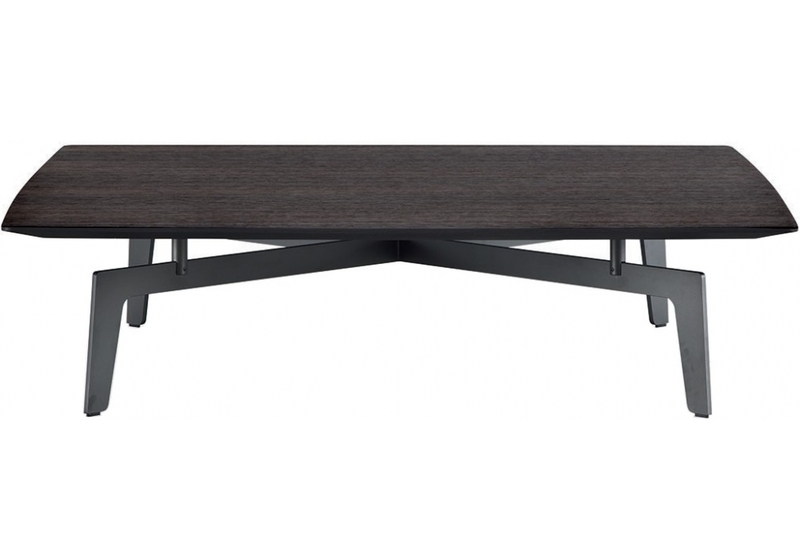 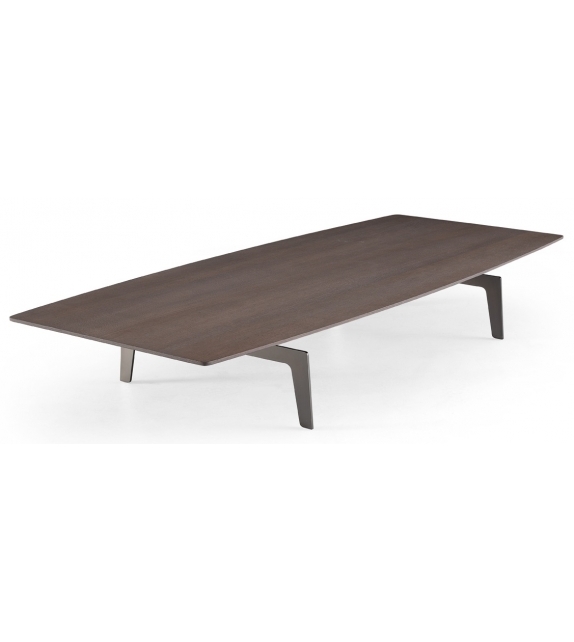 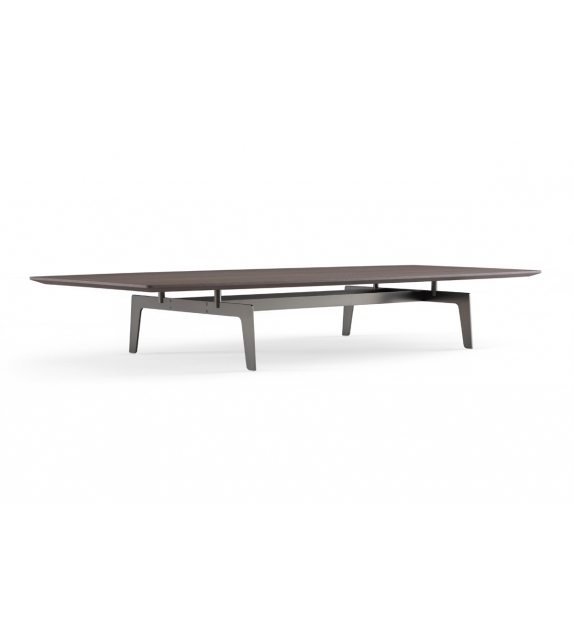 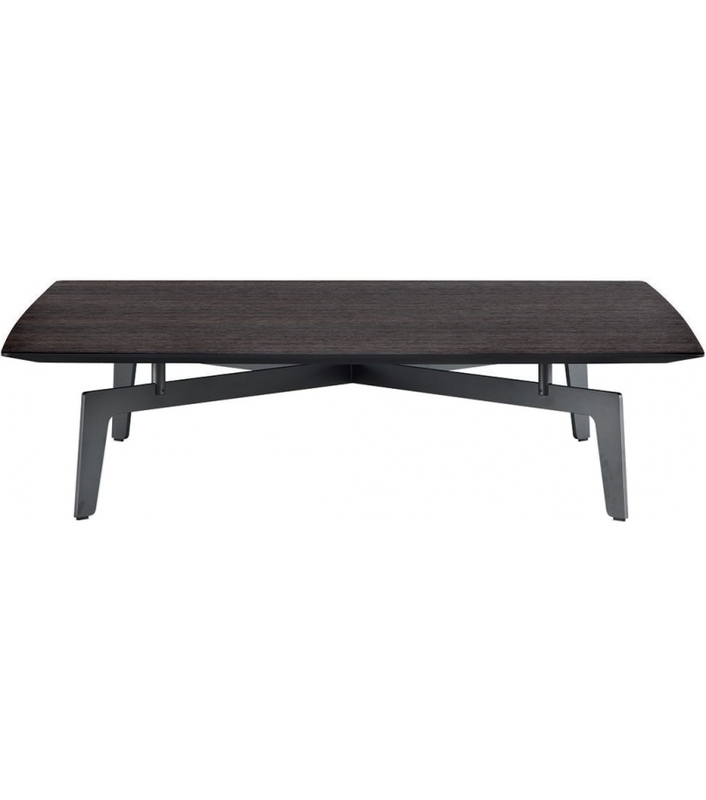 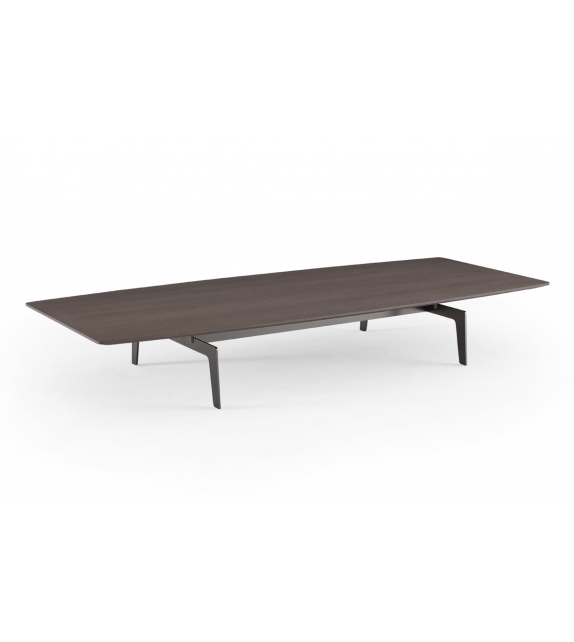 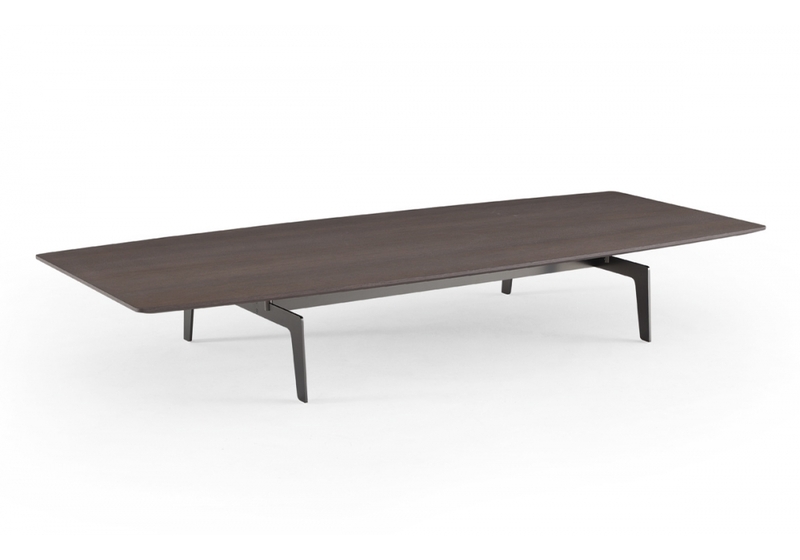 Series of coffee tables with painted metal structure thickness 10 mm.